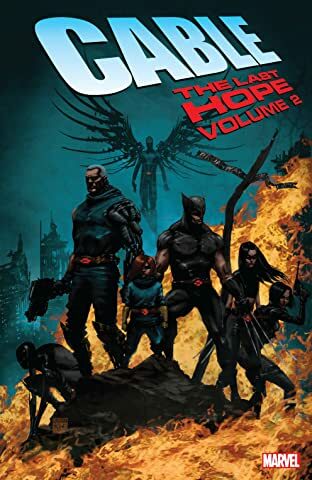 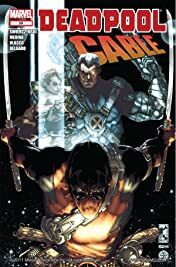 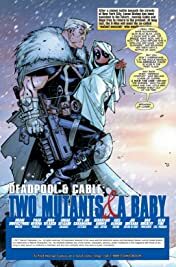 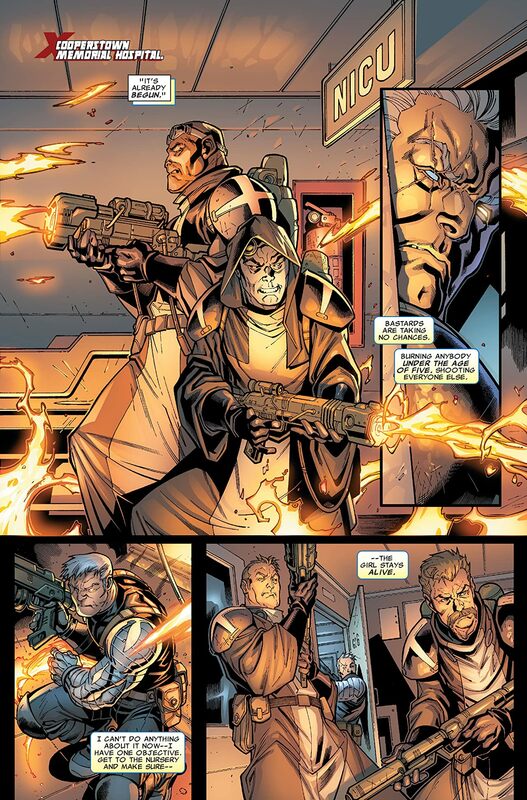 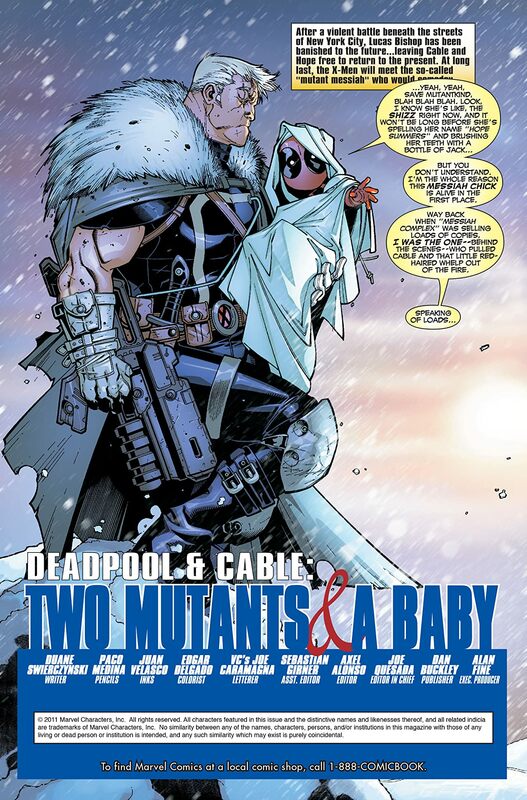 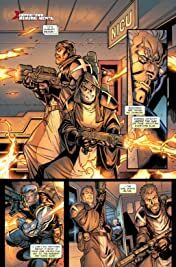 You know, before that red-headed would-be messiah/destroyer of the world showed up, Cable had another partner. 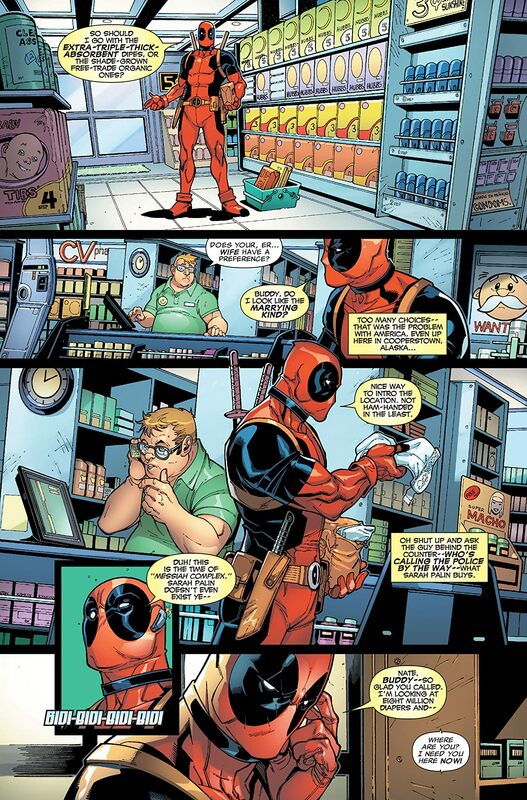 That's right: Wade Wilson -- a.k.a. Deadpool!